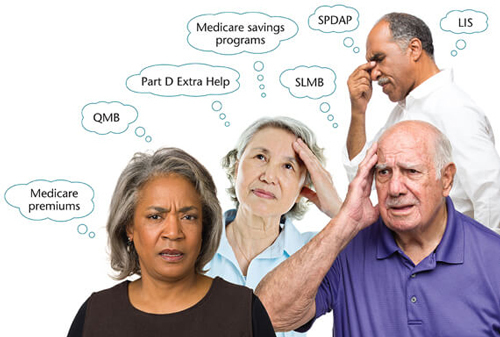 Need help understanding Medicare? We can help! If you have turned 64 and are approaching age 65, now is the time to start doing research into your health insurance options so you’ll be ready when you become eligible for Medicare. When you enroll in Medicare, Medicare supplement insurance, Medicare Advantage and a Medicare prescription drug plan, you are making decisions that affect your coverage and your costs for the rest of your life. It is crucial that you pay attention to the deadlines and options!